Life at GWL after Museum of the Year, protesting against Trump and crafting suffragette sashes. 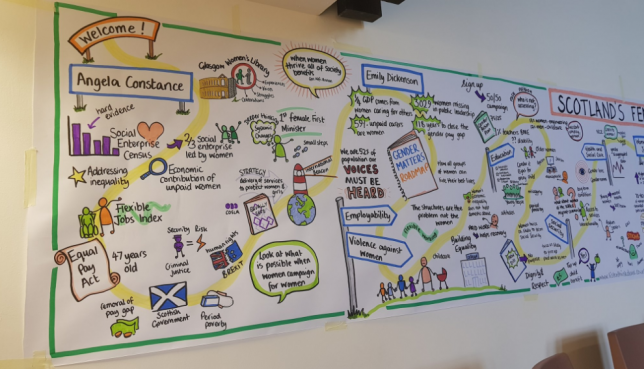 In this blog post, our intern Jeanette talks about getting crafty for GWL, protesting with us and what the past month had in store for her. Sitting in the Engender Conference in the event room of the GWL, intern Luba reflects on pens. The conference started, many inspiring women talked on the stage and interesting and challenging questions were raised. With this unused pen in my left hand, I zoned out for a moment. While a smooth voice talked about “challenge”, “activism”, “fight” in the background, an idiom came to my mind: “A pen is mightier than the sword”. 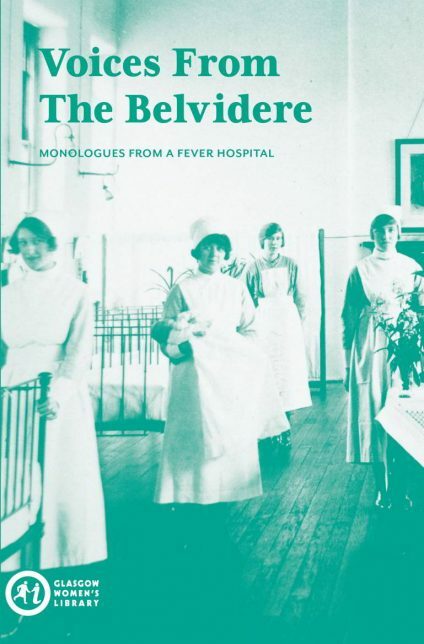 Some thoughts on the importance of telling stories as a gateway to the past, inspired by the recent BBC Reith Lectures and GWL’s ‘Voices from the Belvidere’. 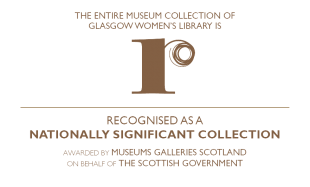 Read about the a-May-zing trips Seeing Things took last month, including seeing “The 306: Day”, an exhibition of work by Kate Charlesworth, and “3,000 Nights”. 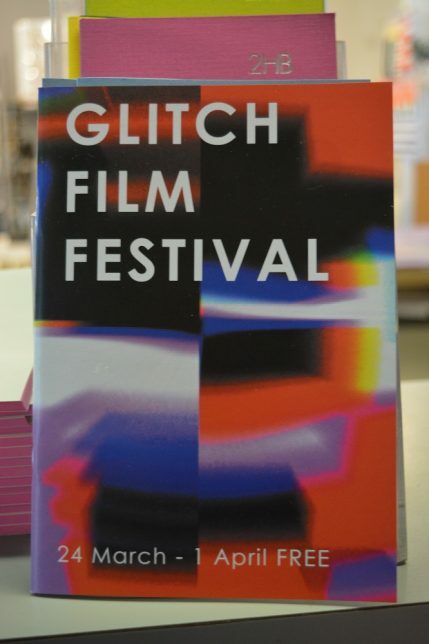 The last week in March was a busy one for the Seeing Things group, as we made four trips to the CCA to check out the GLITCH Film Festival. Read about our adventures here! A review of Palestinian poet Maya Abu Al-Hayat in conversation with GWL Reader in Residence Magi Gibson, following the recent publication of A Bird Is Not A Stone, a collection of contemporary Palestinian poetry with Scottish translations. Women in the arts was the theme for this years Harpies Fechters and Quines festival in Edinburgh which ran from 9-21st June. Within that theme we had a wide range of activities, talks and workshops, from zine making and creative writing to fabulous exhibitions and fascinating talks.